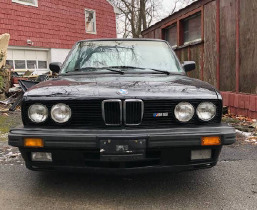 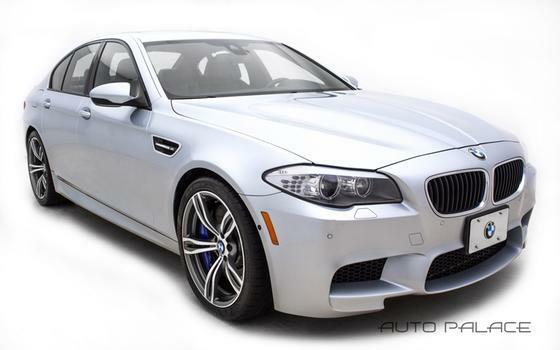 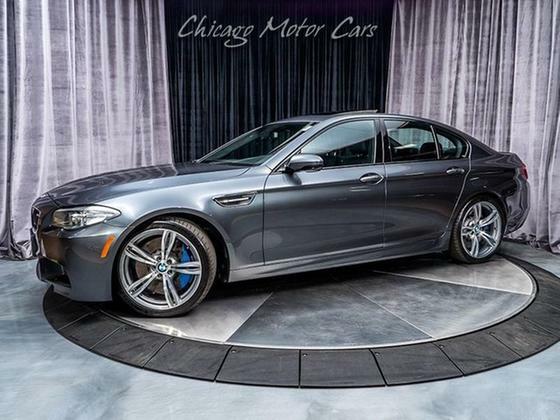 Im interested in 1988 BMW M5 you have listed on Global Autosports for $30,000. I would like to know more about this vehicle. I am selling a beautiful 1988 BMW M5 with 170K miles. 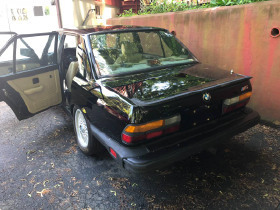 The car is in excellent condition for its age and miles. 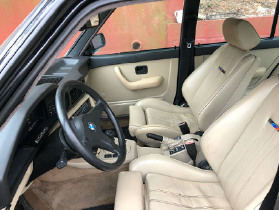 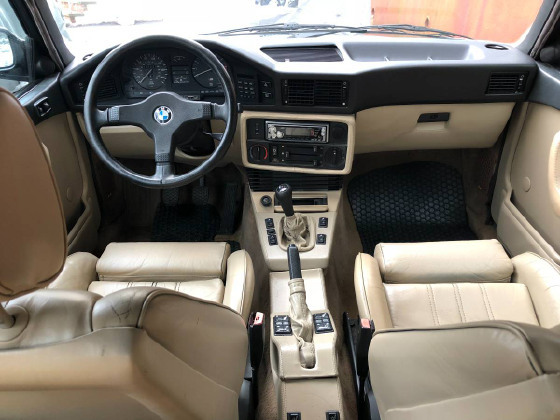 The interior is in great condition, leather is beautiful and clean, everything works as it should. 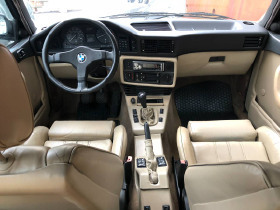 Car drives and pulls nicely, clutch is good, car shifts smoothly, it's overall a great car and very clean. I have clean title in hand. 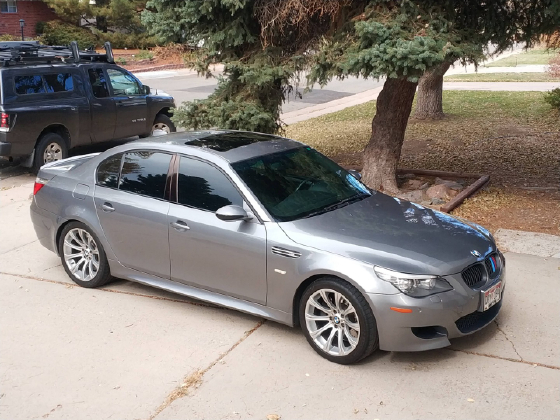 These cars are only appreciating in value and prices are going through the roof. 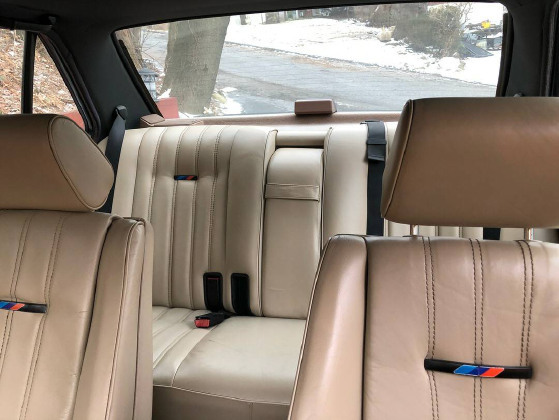 This is your chance to own a super clean E28 M5 for a competitive price. 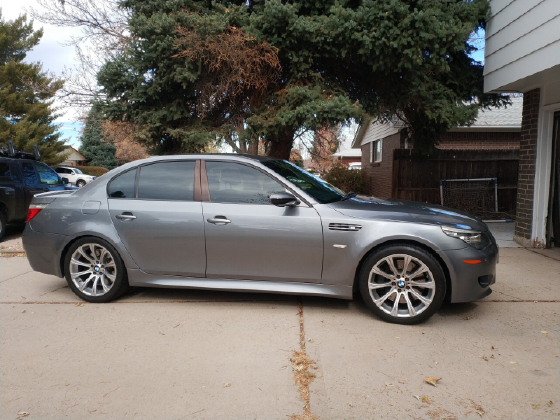 I am asking 30,000 or best offer. 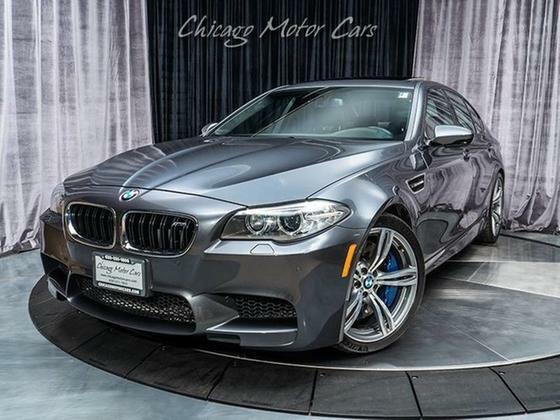 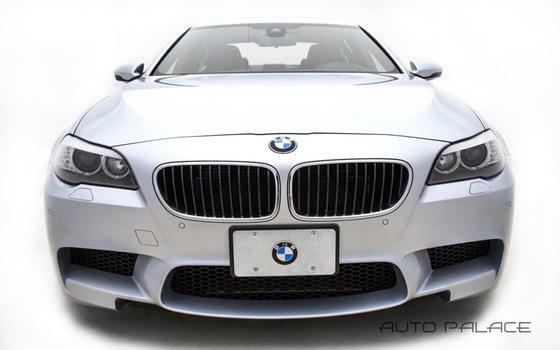 This is truly an enthusiast car with presence, power, and performance. 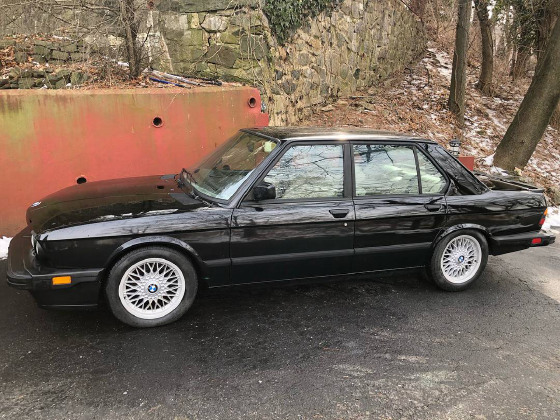 Please, those who are serious about owning one of the greatest 4 door sedans ever made.